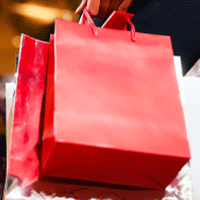 Protect your premises, enhance transaction optimization, and improve ROI for global retailers and neighborhood stores. In addition to employee and inventory security, retailers get enhanced loss prevention measures such as video and audio customer interaction, remote bag check, unattended delivery monitoring, contractor and staffing supervision, Sweetheart monitoring, BOLO and more. Scarsdale shows you how to save on security monitoring and employee safety while enhancing your ROI. 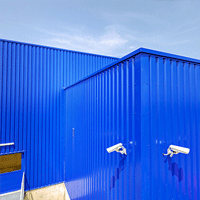 Our Premier Services intelligently addresses every security problem in your offices, work areas, warehouses or yards. Premier Services also provides comprehensive remote administration and monitoring for Access Control and credentials management. Get enhanced monitoring, improved safety and a better ROI. 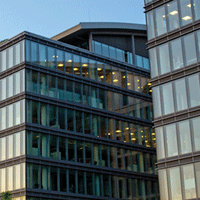 with Premier Services for offices, shopping centers, warehouses, apartment buildings and yards. Property management professionals and tenants benefit from video alarm verification, remote Doorman or Concierge Services, and remote access control and administration. 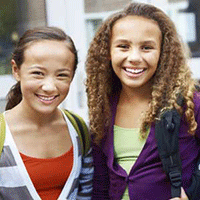 Contact your Scarsdale representative to learn more. 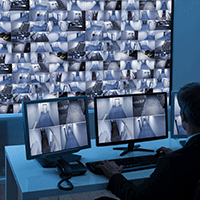 Education professionals can rest easier with video-enhanced security services such as virtual escorts, instant video assist, BOLO alerts, visitor ID and remote guard tours. Premier Services enhances disaster response and recovery, remote Access Control, opening and closing, and unattended delivery. Meet every security concern you may have with the industry's best suite of tools. 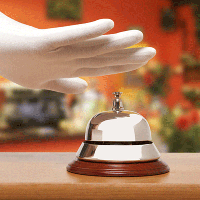 Hospitality industry managers in hotels, restaurants, amusement parks and visitor centers benefit from and enjoy improved ROI with video-enhanced capabilities such as virtual escorts, surrounding grounds supervision, reduced valet parking nuisance claims and time clock fraud. Contact Scarsdale to learn more about the benefits of Premier Services for your business. 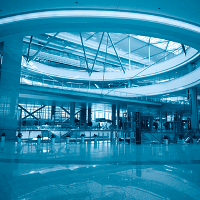 Government facilities, large or small, can immediately benefit from the cost saving capabilities, scalability and flexibility of the Premier Services suite of advanced security tools from Scarsdale. Transportation centers, government offices and other facilities choose Scarsdale for comprehensive security technology and services to deter vandalism, loitering and unauthorized access. 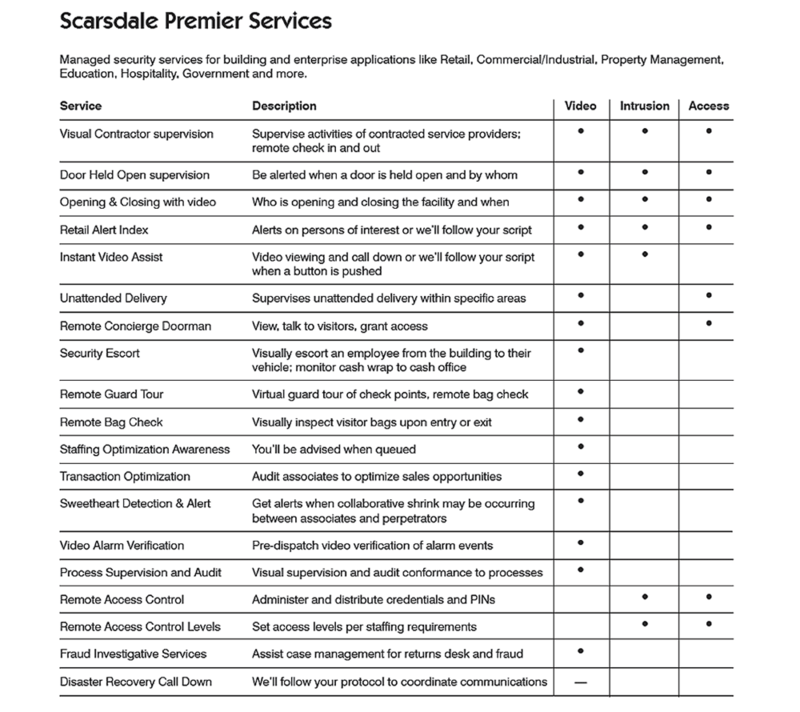 Scarsdale Premier Services remotely manages and administers stand-alone, enterprise-wide or integrated security, Access Control and video systems for any size business or facility. Employing a flexible, scalable platform, these services reduce costs with a focused suite of tools to target your security concerns. Your bottom line is greater ROI and better protection for your employees, facilities and property. Our monitoring staff manages and carries out your security tasks, freeing your people to focus on their jobs. Some of our premier security services are illustrated below. Call us at 914-722-2200 to review your company's security profile and learn how to get better protection and enhanced, managed services at lower cost from Scarsdale Premier Services.